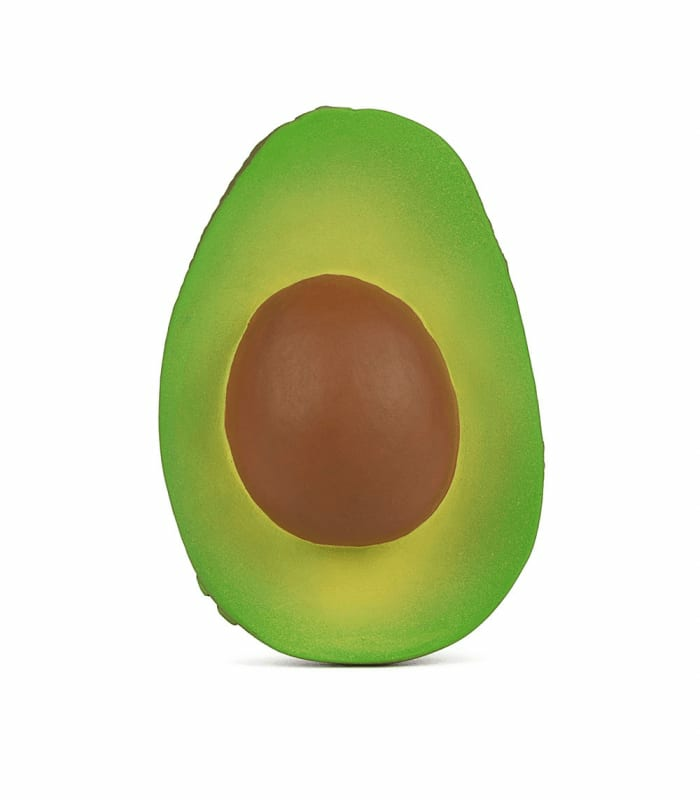 Arnold The Avacado is a chewable fruit-shaped baby toy for sensory play, teething and bath time. Little gums love the texture of Hevea rubber. Soft and easy to hold by babies’ hands. Handmade and hand-painted one by one with safe and natural food grade dyes. Moo Like a Monkey in Folkestone, United Kingdom.